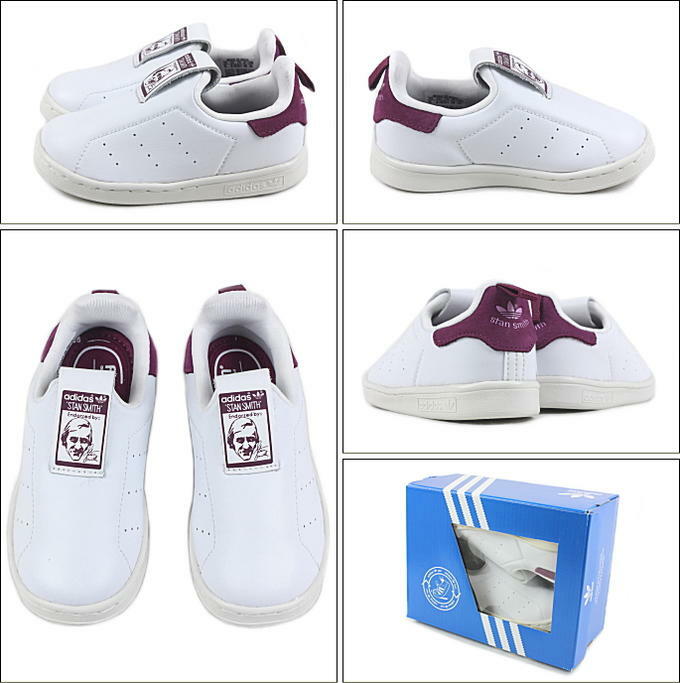 A baby version of one of the models "Stan Smith" on behalf of Adidas. This model is a slip-on type, and upper of the elastic textile of the appearance such as the leather makes it easy to move the small foot of the infant flexibly. The removable insole has the antibacterial deodorization effect with low-elasticity specifications and keeps means of transportation comfortably.